My favourite Dorchester coffee house, Number 35, is leading the county town's support of Movember, an international campaign to raise funds and awareness for men’s health, specifically prostate cancer and testicular cancer. During November each year, Movember is responsible for moustaches sprouting on thousands of men’s faces in the UK and around the world. Here Number 35's Toby models the fabulous fo-stache lip-warmers and badges knitted and sewn by the very-talented Jenny of Jennyflower. 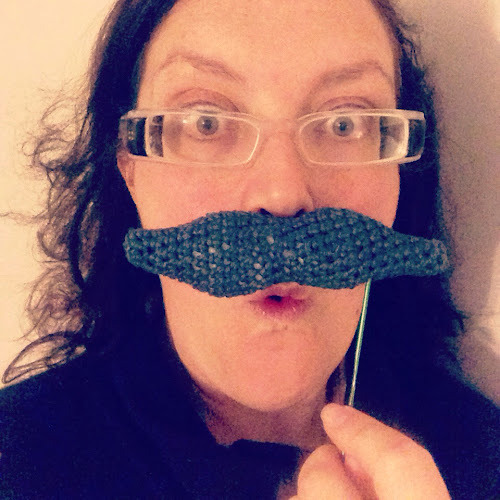 One of our marvellous Chain Gang members, Dee, crafted some felt 'taches too. Each and every moustache has sold like hot cakes (pardon the coffee house pun) and all the proceeds go to Movember. 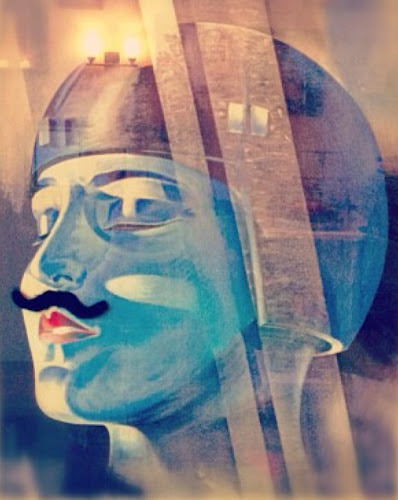 Even Number 35's Metropolis poster is getting is the Movember spirit. Has anyone you know got a fuzzy top lip this month? 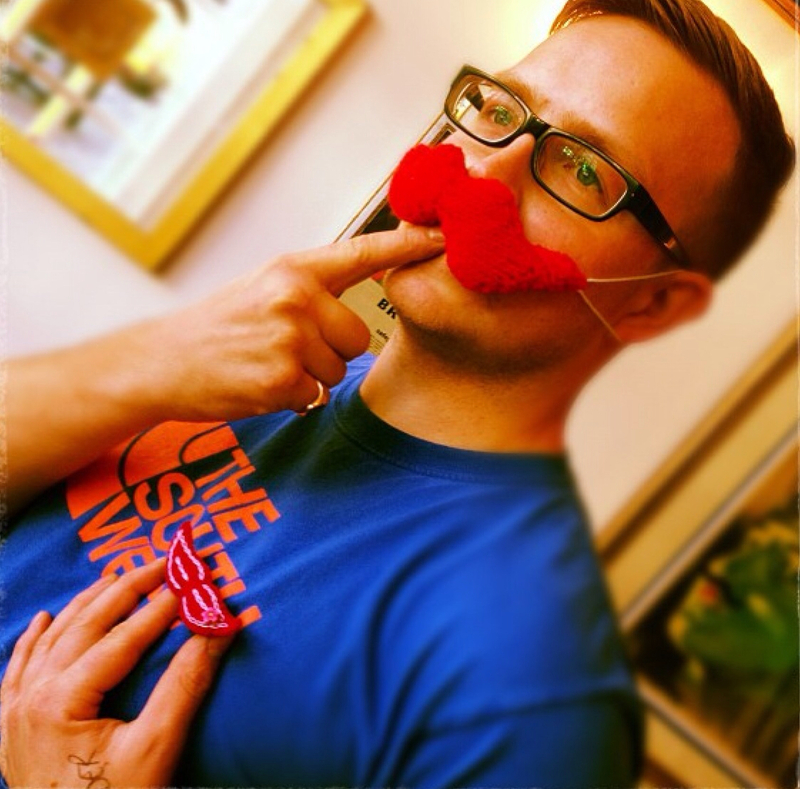 You can find out more about Movember on their delightful website. Previous Weekend wishlist – which one’s your favourite? Next Well, they do say ‘feed a cold and starve a fever’, don’t they?